EU carbon prices could average €35-40 per tonne over 2019-2023, accelerating the switch from coal to gas and questioning the rationale for keeping old coal and lignite power plants running beyond 2021, said a new report by Carbon Tracker released on Tuesday (21 August). According to the report, carbon prices are on course to reach €25 by the end of 2018, about €7 higher than the current price on the EU carbon market, the ETS. This accelerated rally in carbon prices anticipates an EU-wide reduction of carbon allowances in 2019-2023 that will leave the power and aviation sectors with a deficit of about 1.4bn tonne of carbon allowances, according to the report. The Carbon Tracker Initiative defines itself as a team of financial specialists making climate risk real in today’s capital markets. Putting a price on carbon is becoming increasingly common within corporations and governments as the impact of climate change – and the related economic losses – is becoming more and more tangible. 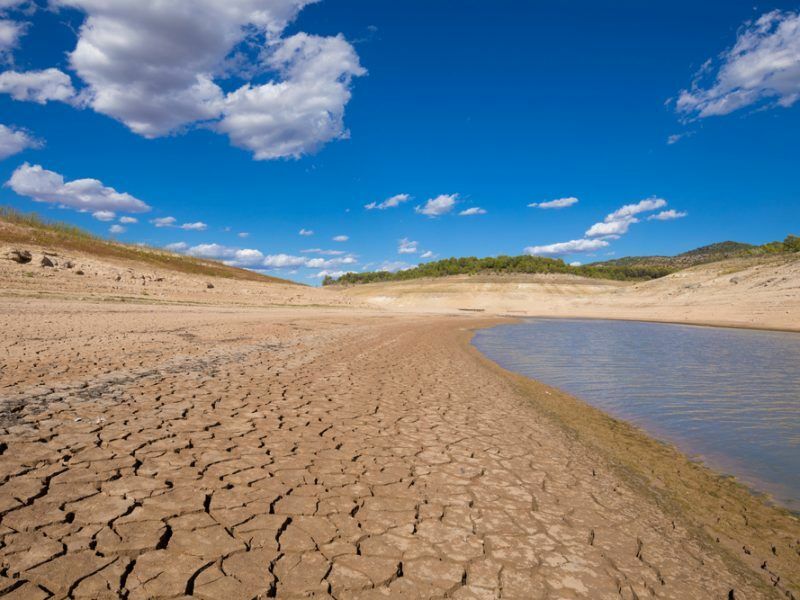 The European Commission decided to grant EU farmers more flexibility in implementing the green requirements in order to face alarming droughts across Europe, the executive said in an announcement. The World Bank Group, as well as business groups and investors, have called for wider support to carbon pricing in order to bring down emissions and drive investments in cleaner technologies. The discussion is gaining momentum as the countries will meet at the next UN climate conference (COP 24) on 3-14 December in Katowice (Poland). The conference is of crucial importance as it forms the deadline to deliver an as-of-yet unwritten set of rules that will govern the Paris accord, among which the possibility to put a price on carbon. In Europe, the EU ETS (emissions trading system) is the bloc’s flagship emissions reduction tool. In its report, Carbon Tracker explains that it has been the hottest commodity market in the world over the last 16 months, with the price of European carbon allowances (EUAs) up 310% since May 2017, 120% since the start of the year. “This stunning performance has been driven by the market’s anticipation of the start-up from January 2019 of the Market Stability Reserve (MSR), the centrepiece of the EU-ETS reform agreed last year,” the document reads. 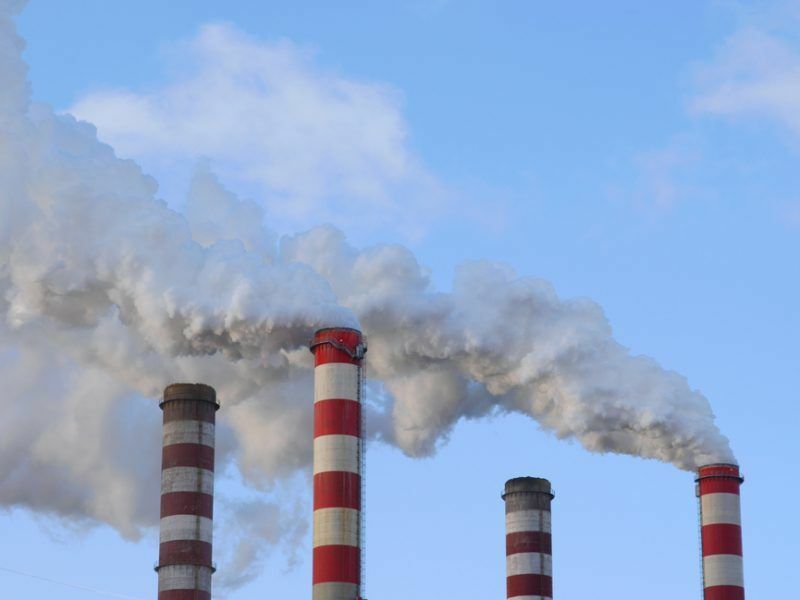 The Council of the EU has given the final stamp of approval to an update to the European Union’s Emissions Trading System (ETS), which hopes to help the bloc cut emissions by 40% by 2030. With only five months to go before the MSR starts reducing the over-supply of EUAs by 24% of the outstanding cumulative surplus each year over 2019-2023, the market is now counting down to the biggest supply squeeze the EU-ETS has ever seen. To reduce this deficit, power generators will need to bid up the price of carbon allowances in order to facilitate their own transition from coal to gas. So they will need fewer allowances, which will incentivise the sale of surplus carbon allowances currently held by industry and speculators, the report specifies. “Bullish as the outlook for EUA prices looks to us, it is important to remember that the EU-ETS is ultimately a political construct. In our view, if prices were to exceed €50/t for more than a couple of months at any point within the next two to three years this would likely lead to pressure for countervailing measures, especially in Eastern Europe,” said Mark Lewis, author of the report and head of research at Carbon Tracker. Carbon Tracker expects that, as a reaction, carbon prices are likely to rise to levels that trigger fuel-switching from coal to gas in Germany, Italy, Spain and the Netherlands, following in the footsteps of the UK. 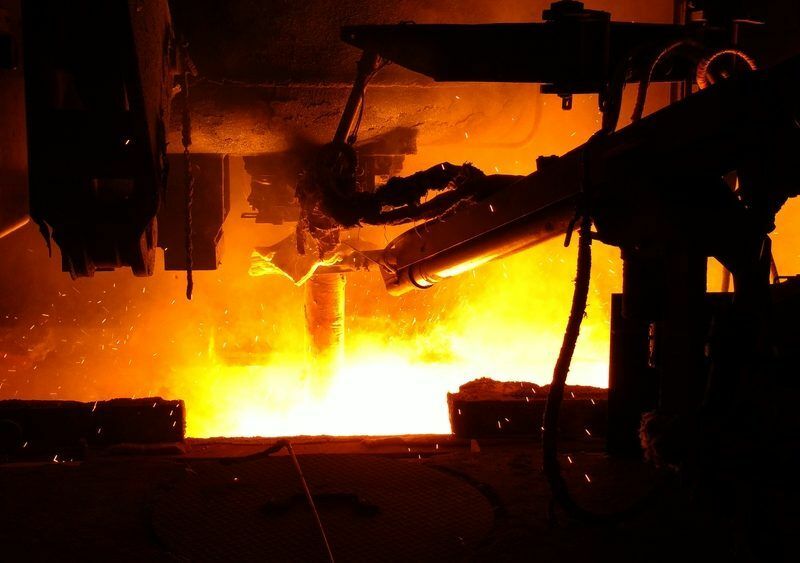 In fact, Berlin-based Clean Energy Wire reported that low wholesale power prices and higher prices for CO2 emission allowances are already weighing on Germany’s lignite plant operators’ balance sheets. Total losses suffered by all lignite power plant operators surpassed €2 billion from the start of 2016 to July 2018. 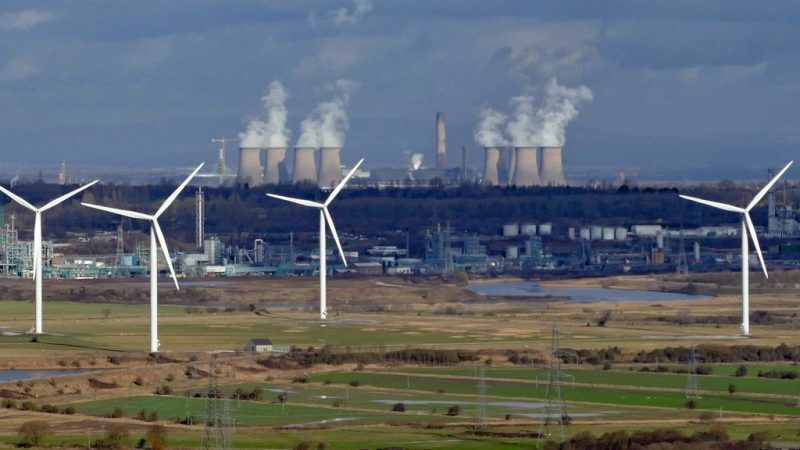 However, Germany’s largest lignite-fired power plant operator, Essen-based RWE, denied losing money on its facilities, with other operators declining to comment, the news organisation added. On 1 August, the German government presented a draft bill in order to implement the new EU Emissions Trading Directive. As Vattenfall’ss Bx representative noted in 2016 when the MSR was announced – to date the EU ETS had made exactly zero impact on de-carbing the power sector – up to that point all the heavy lifting had been done by RES. Whilst the rise in price in EUAs is to be welcomed moving from coal to gas simply moves from one fossil fuel (@ roughly 35% conversion efficiency) to another (@ circa 50% if the performance of CCGTs is to be believed). Furthermore, the steel and cement sectors have seen close to zero change in emissions, ditto the petro-chem. As for aviation – passenger numbers & thus emissions continue to grow. Where I did agree with the authors was when they made this point: “it is important to remember that the EU-ETS is ultimately a political construct” – & thus open to all sorts of massaging – it is thus no more a “market-based instrument” than a chicken is a dinosaur. Suggestion: why not use efficiency as the measure on which to base CO2 charges. For example, CHP systems typically convert around 80% of the energy burnt into useful heat or electricity. Call this a BAT (best available technology) so anything less than 80% could be taxed (yes I know – a dirty work). The first 1% less than 80% being taxed at X, the next 1% at 2X, and so forth – this would focus minds whilst being …. tech neutral – a phrase much loved by the EC. Of course this won’t happen – after all EC careers have been built on making the EU ETS a success & by golly it will be made a success – regardless of real world realities.